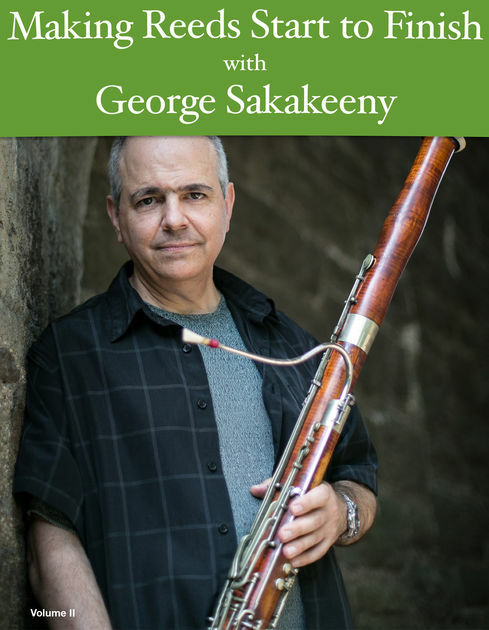 "[Making Reeds Start to Finish with George Sakakeeny] should be a required text for all reed makers and teachers. Mr. Sakakeeny connects the embouchure to the reed, a necessity for excellent reed making and performance. There are videos, pictures and excellent text walking you through the entire process of making a reed to using your air, embouchure and voicing to make your reed sing."